I’m so happy with my Sony A7r that I really never, ever want to drop it. As I’m already a very happy Peak Design Capture PRO Camera Clip user, the thought was near to see what they might have in store for me. And Peak Design didn’t disappoint. 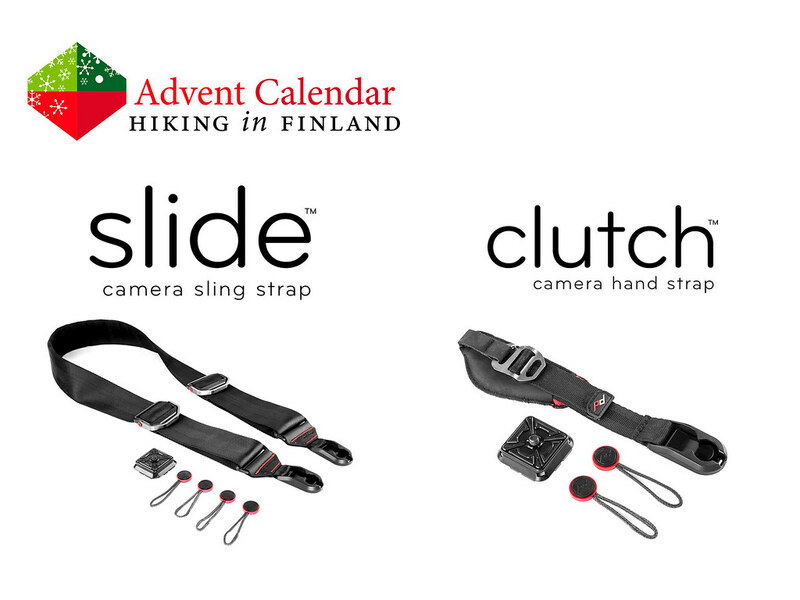 The Clutch is a quick-connecting & quick-adjusting camera hand strap that’s inspired by climbing gear - so is sure to last and keep my camera safely on my wrist when I’m shooting. It’s 45 g light and is even tripod compatible, and also works with the Capture® Camera Clip. The Slide then is a bit heavier at 171 g but is a really versatile camera sling - you can use it as a neck or shoulder strap or, as the name suggests, a slide. It works with any camera, is also tripod and Capture® Camera Clip compatible and being made from 45mm tubular seatbelt-style webbing with internal padding it’s comfy around the neck and will catch even a heavy DSLR Setup if dropped by accident! Add in that both these items have a Lifetime warranty on all parts and you can be sure that you only will bring me one, ever! Disclaimer: Read The Rules & Tips. You can win one Peak Design Slide & Clutch. Don’t trust your luck? 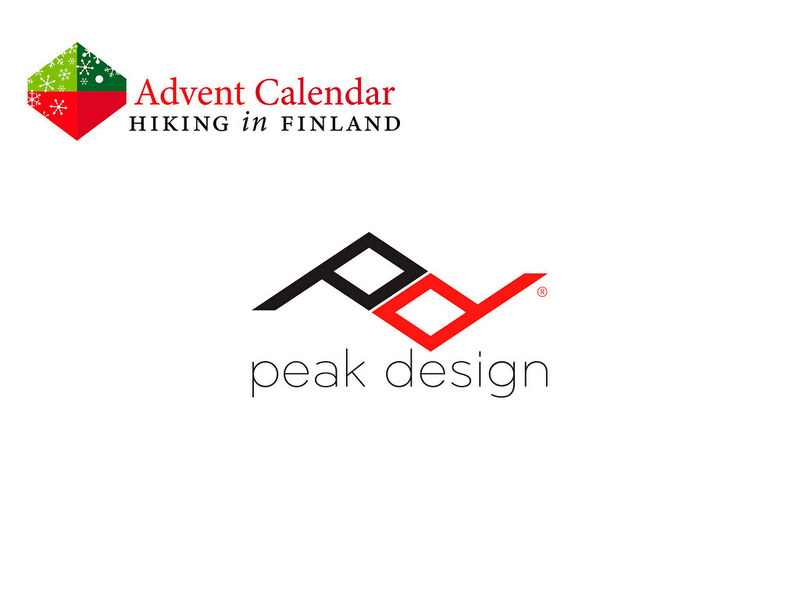 Then buy the Peak Design Slide & Clutch Pack and save 10% on it with the Coupon Code “hikeinfin”.